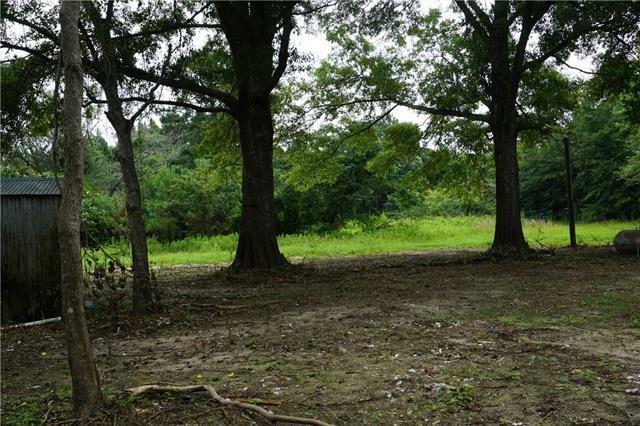 Quiet country living on 8.35 acres just .07 mile to Fifth Ward school, minutes from Covington and Pearl River. 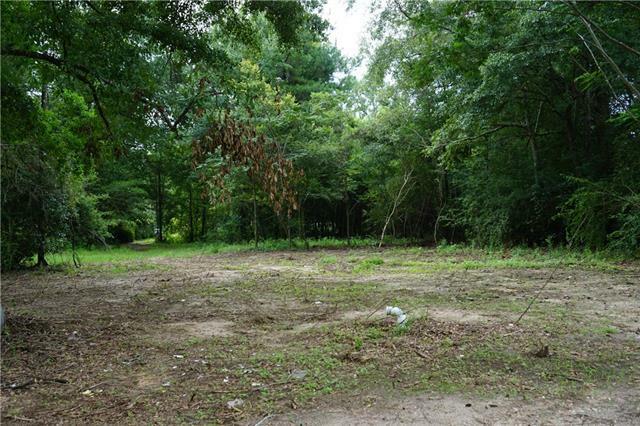 Build your home on this lovely treed lot . Flood Zone C. Property also includes a well. 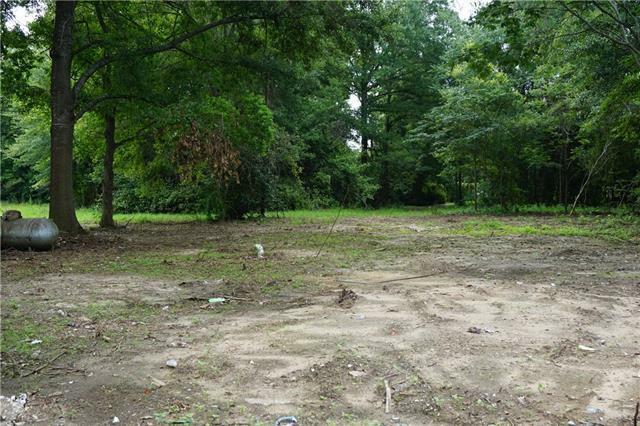 Land has recently been cleared for house pad.